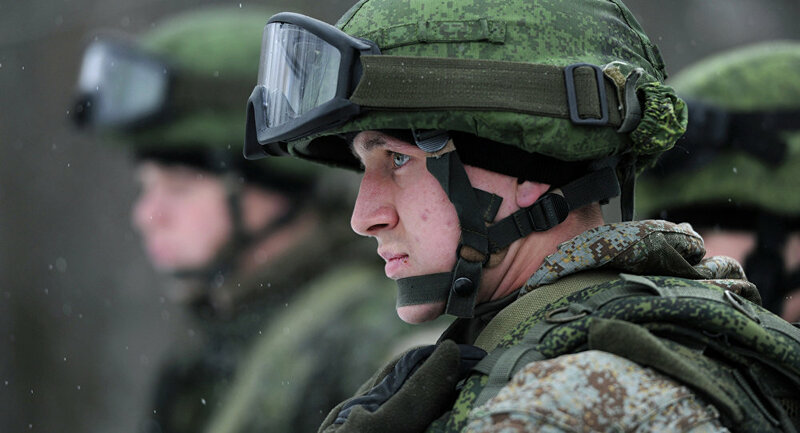 Russian armed forces are going to be equipped with mind-controlled exoskeletons which would massively increase the strength, endurance and effectiveness of a serviceman multiple times, enabling each soldier to carry up to 300 kilograms of personal gear. The Russian Army is set to receive mind-controlled exoskeletons. The wearable robots will be controlled by brain waves and will increase the strength and endurance of the serviceman wearing it by several times. The device will also enable an officer to carry up to 300 kilograms with him. “I think that in about five years we will introduce a neuroelectronic interface which will control the exoskeletons and artificial limbs through the electrical potential of a human brain,” said Head of Medical Equipment Development and Manufacturing department of Russia’s United Instrument Manufacturing Corporation, Aleksander Kulish. 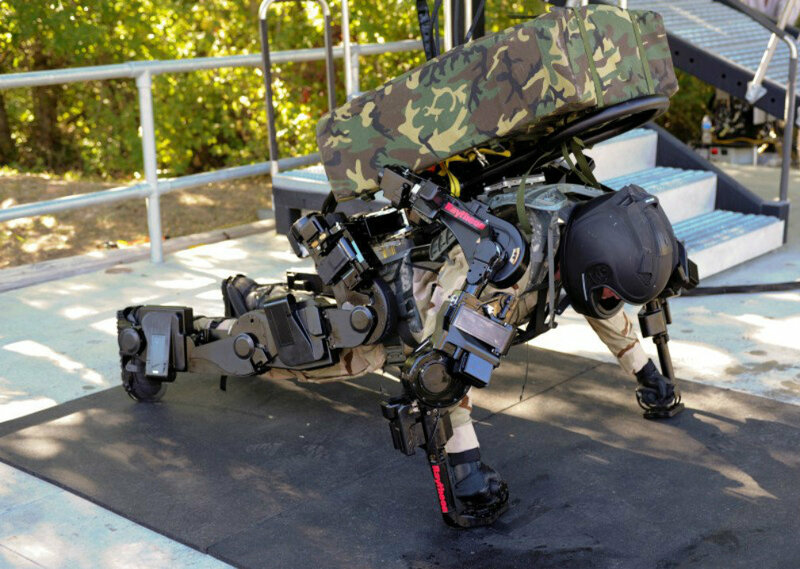 The exoskeleton, he added, will allow the soldier to carry up to 200-300 kilograms of personal gear. The soldiers will be able to jump higher and farther as well as move and throw heavy objects. An exoskeleton (from Greek éxo "outer" and skeletos "skeleton") is the external skeleton that supports and protects a human body, in contrast to the internal skeleton. The main function of an exoskeleton is to assist the wearer by boosting his strength and endurance. They are commonly designed for military use, to help soldiers carry heavy loads both in and out of combat. In the civilian world, similar exoskeletons could be used to help firefighters and other rescue workers survive in dangerous environments. In the medical sphere they can be used to assist patients with injuries or who are too overweight to move. Interestingly enough, there are lots of examples of exoskeletons in the real world. It might come as a surprise but 98 per cent of the animals on Earth are invertebrates, meaning that they don’t have a backbone, and 95 per cent don’t have any bones at all. All invetebrates support and protect themselves with a protective external casing, the exoskeleton. Its role is to cover the animal’s soft tissues and also provide a rigid structure to which the creature’s muscles can attach. As well as supporting and protecting the creature, an exoskeleton also creates a watertight barrier that prevents the animal from drying out. Some insects, such as grasshoppers, cockroaches and scorpions are a perfect example of animals that have evolved an exoskeleton. Crustaceans such as crabs and lobsters, also use an exoskeleton. The shells of the various groups of shelled mollusks, including those of snails, clams, tusk shells,chitons and nautilus, use exactly the same principle.